How to reach Badrinath, Badrinath Temple, How to reach Badrinath by bus, car, taxi, railway, helicopter. Badrinath do have well motorable routes and is connected by the buses, taxis or cars with major destinations like Haridwar, Srinagar, Rishikesh, Joshimath, Chamoli etc from New Delhi ISBT bus stop. Badrinath is also connected with Ghaziabad by National Highway 58. 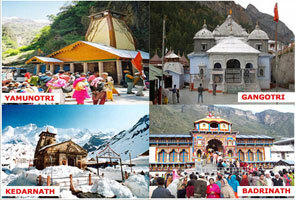 The nearest airport to Badrinath is Jolly Grant Airport which is located in Dehradun at the distance of 314 kilometers. This airport is well connected with Delhi by Daily flights and Badrinath has convenient connectivity with motorable roads. 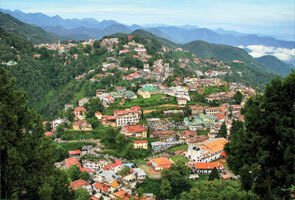 Buses, taxis are also easily accessible from Jolly Grant Airport to Badrinath. 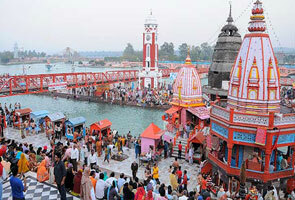 The nearest Railway station from badrinath is Rishikesh and Haridwar. The Rishikesh railway station is located at the distance of 295kms before Badrinath and has well connectivity by Indian railway networks with prime destinations of India. 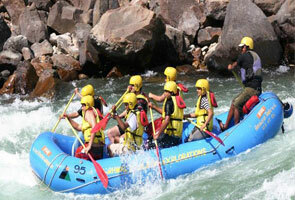 Trains to Rishikesh or Haridwar are frequent and taxis and buses are available from Srinagar, Rudraprayag, Rishikesh, Chamoli, Joshimath and many other stations to Badrinath.